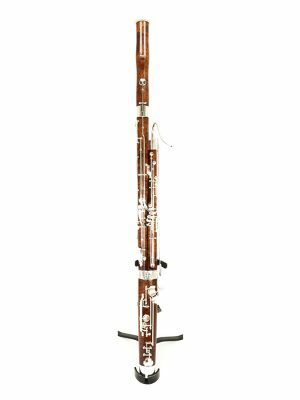 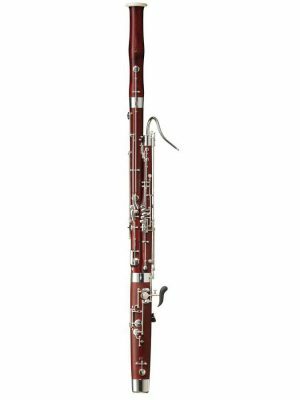 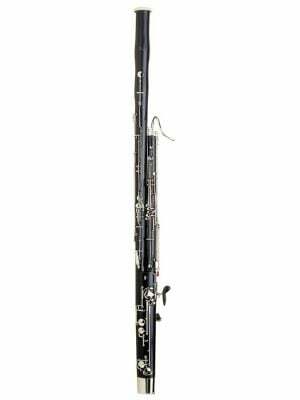 Fox's new professional entry model bassoon. The power, projection, resonance and quality intonation of a professional bassoon without the professional price tag! 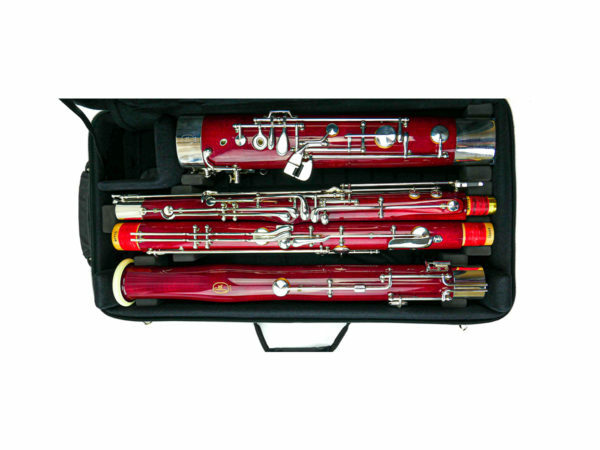 Please call us with keywork requests. 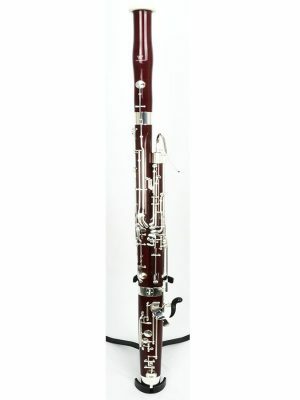 We would be happy to build your perfect bassoon!